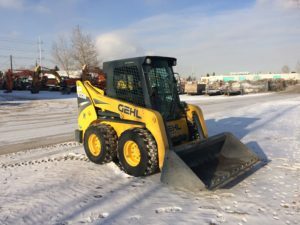 Conaker Equipment Ltd.’s expertise is a product of our sustained interest in industry trends and characteristics. We are privileged to share the latest news, promotions and events with you, and we hope this information will enhance your shopping experience. 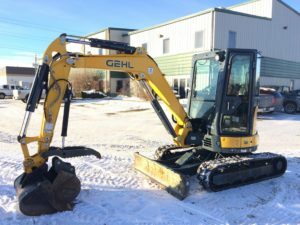 As you know, there are many new machines from which to choose, and we believe an informed customer is the best customer. 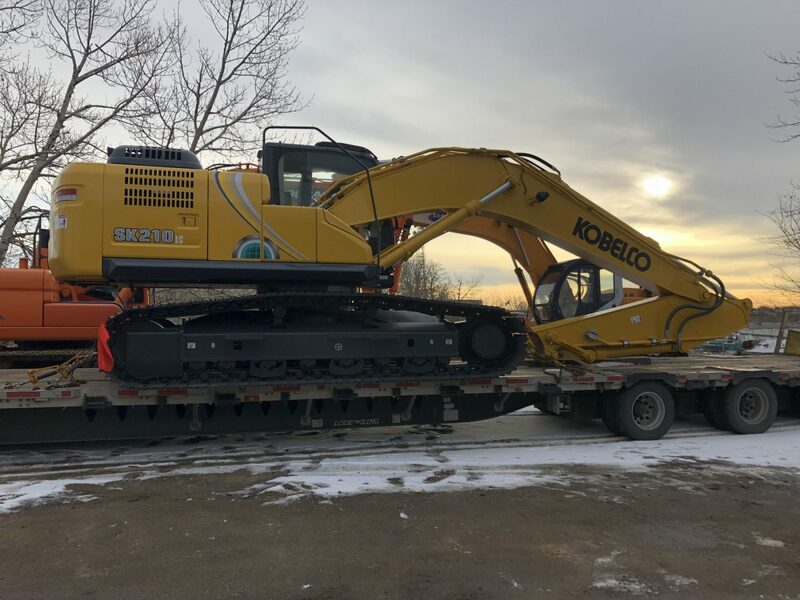 November 2018 – We are now a dealer for everything Kobelco! Bring your machine here for service, call us for parts or head down to have a look at a brand new unit.